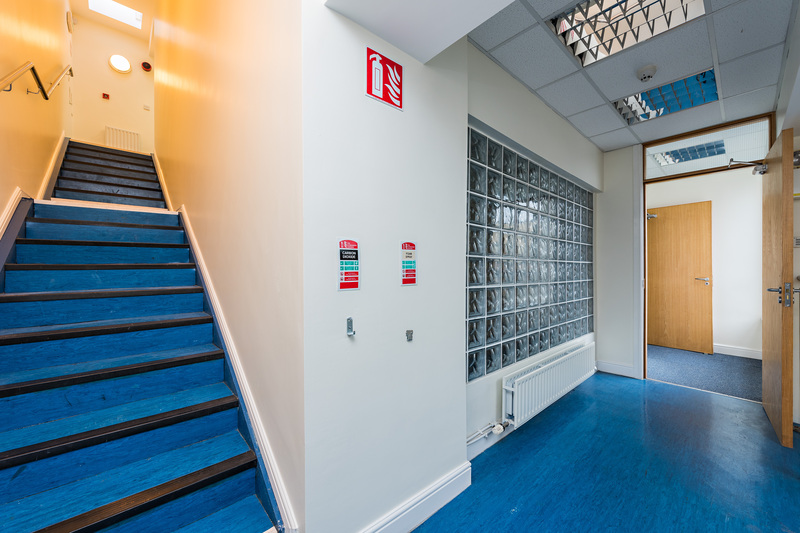 The property is located on Church Road off Sallynoggin Road Upper, which in turn connects to Rochestown Avenue and Glengeary Roundabout. 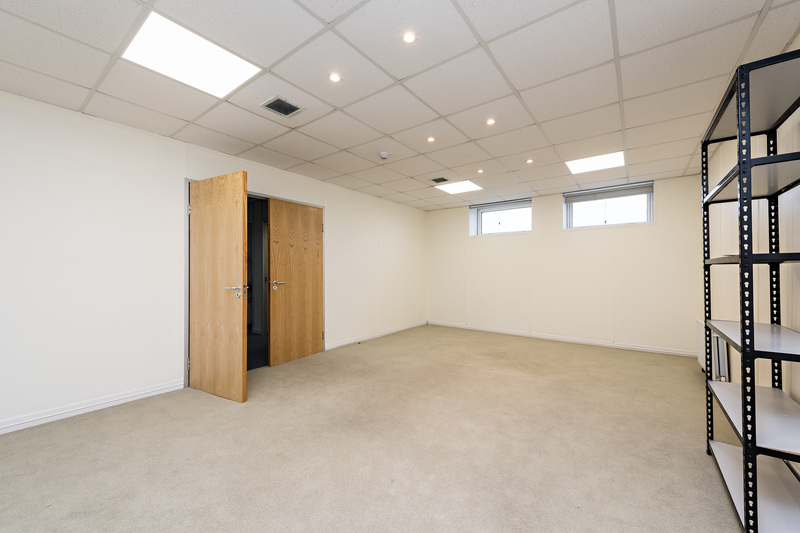 Nearby occupiers include Aldi, Lidl, Flyfit, Power City and Woodies DIY. 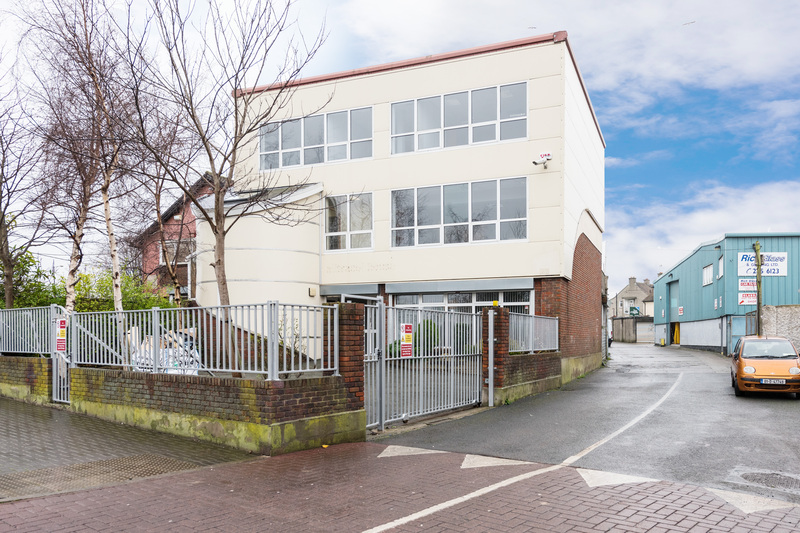 The property is located close to Honey Park on Glenageary Road Upper which is extensive residential development with a retail element anchored by Tesco. 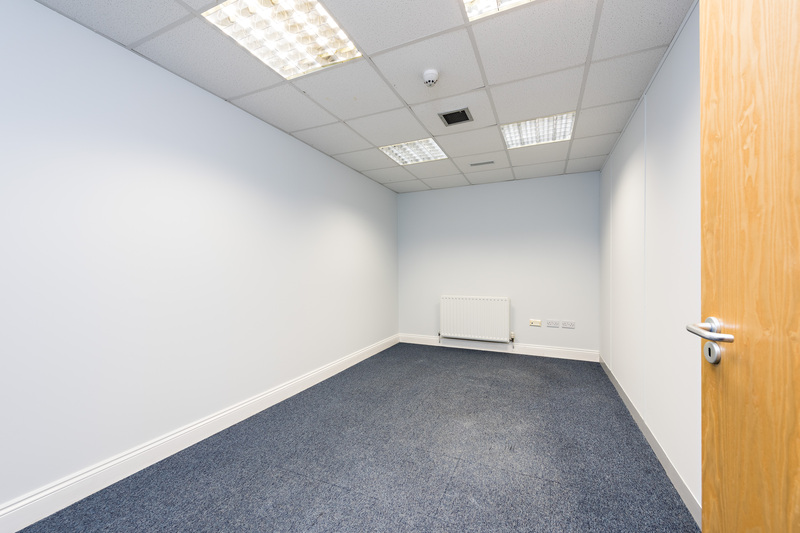 Dun Laoghaire Town Centre is 3 km from the property. 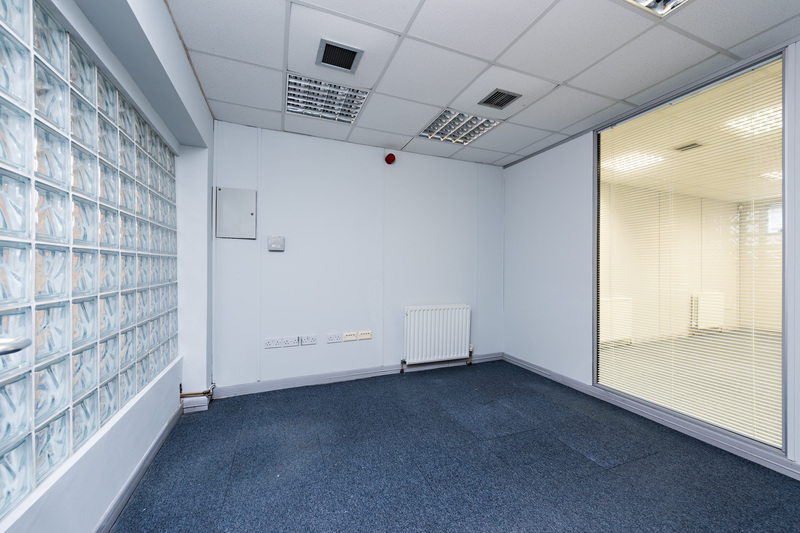 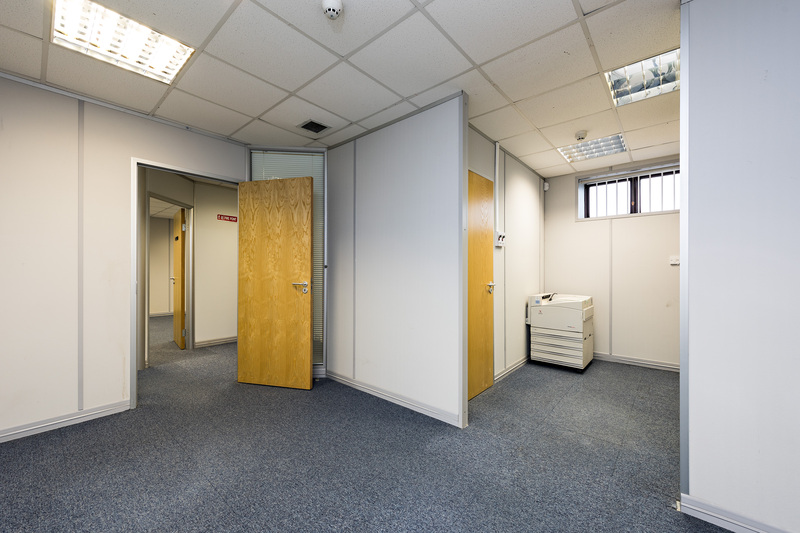 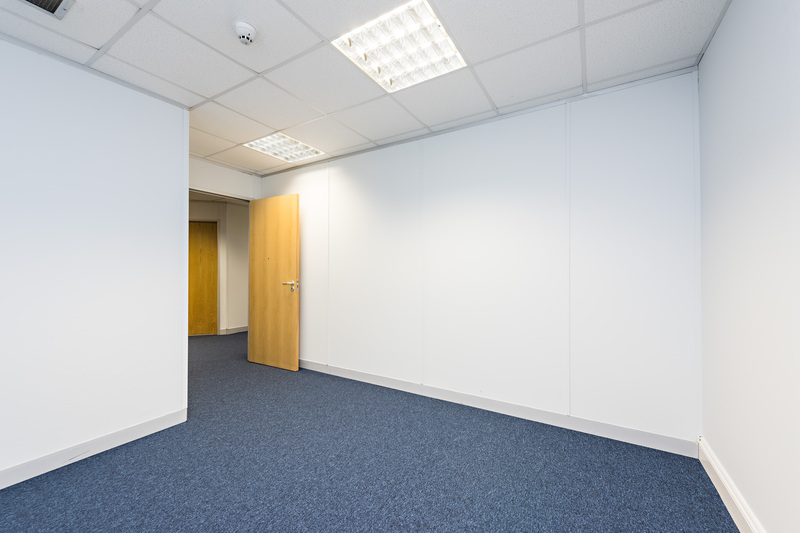 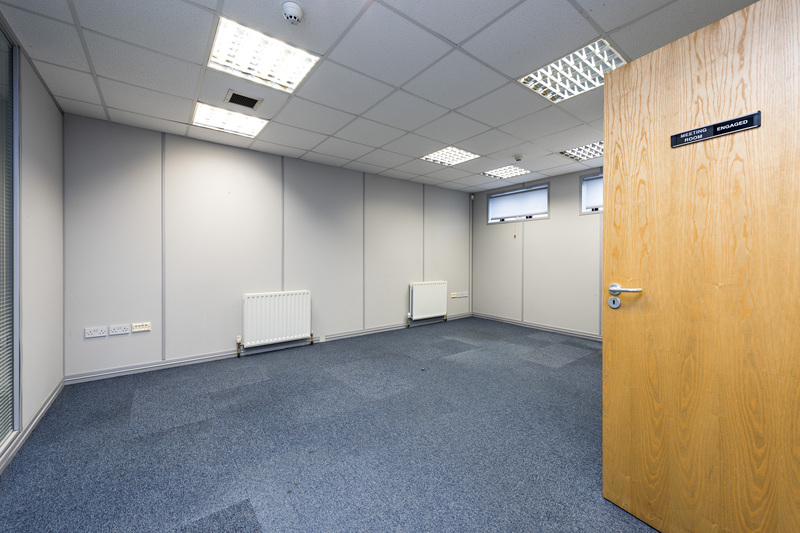 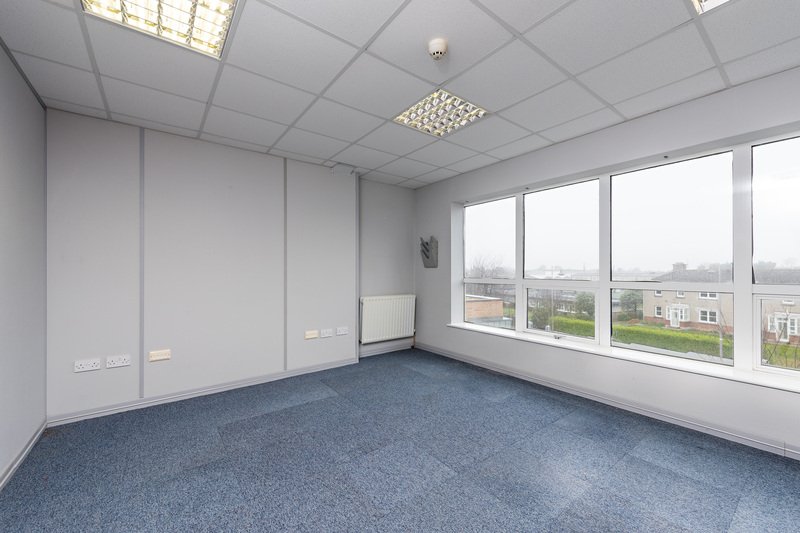 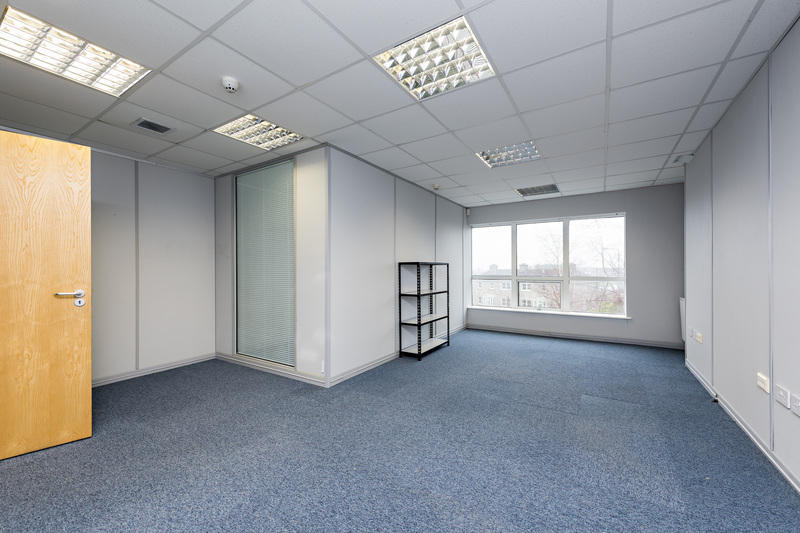 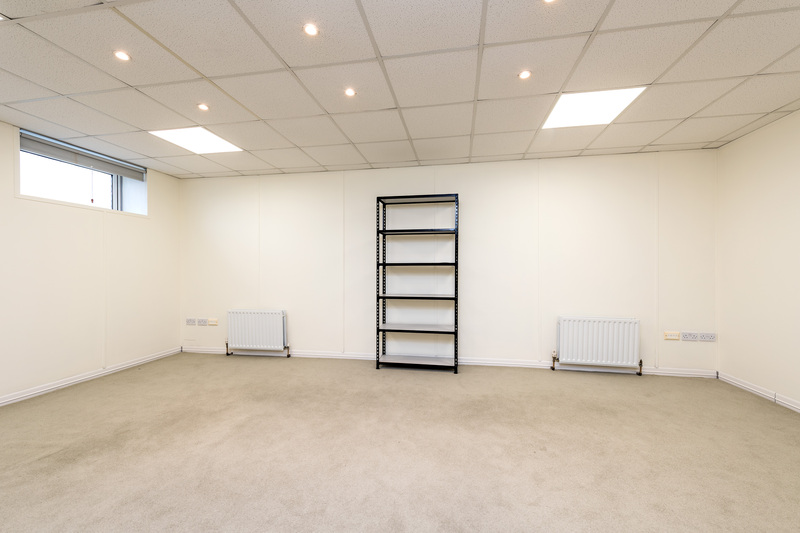 The property comprises a bright self-contained, own door office building, set out over three floors. 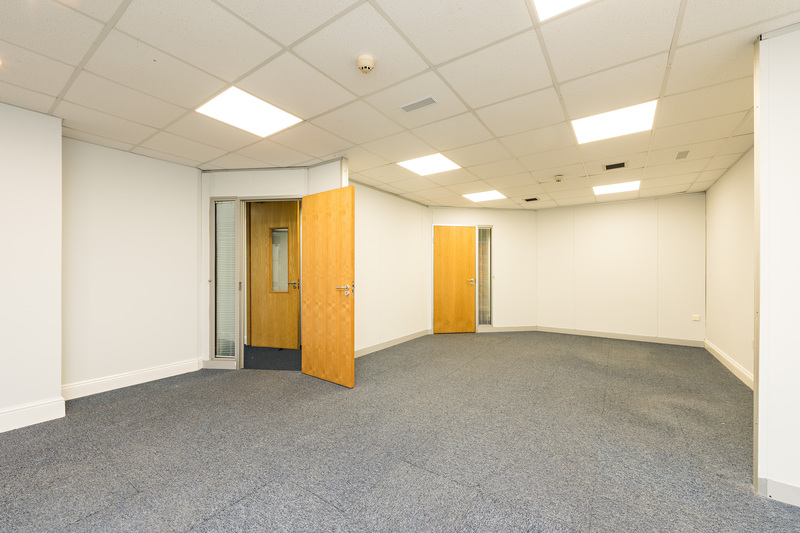 The current configuration provides for a mix of open plan and cellular office space along with a designated server room on the ground floor. 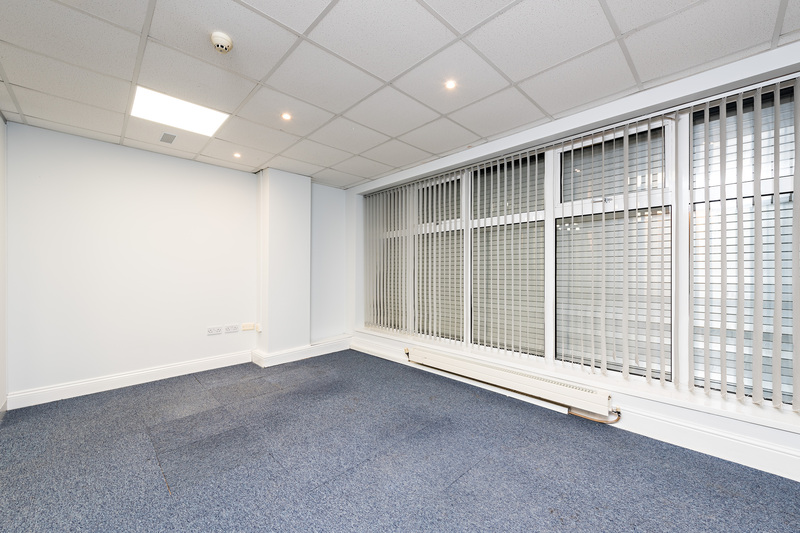 The property offers secure parking to the front for approximately 4 cars. 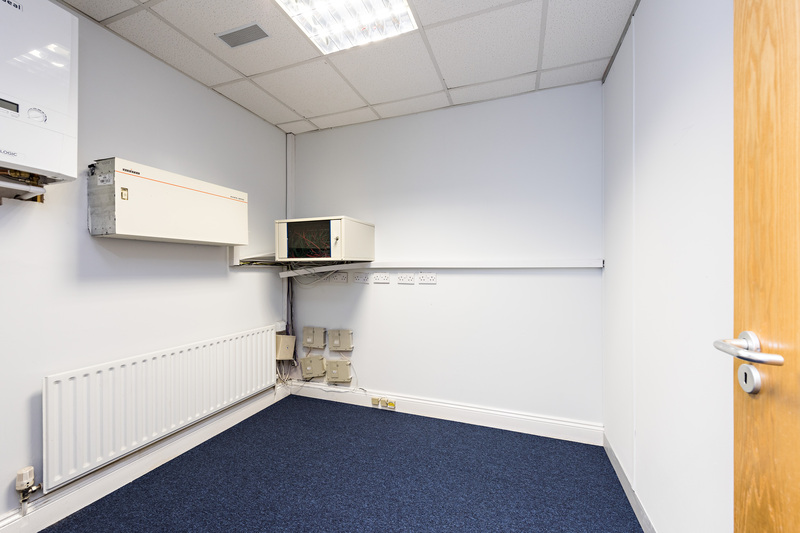 On street parking is available.